Bernd Mayländer drives the Formula 1 safety car. That makes him something of a shepherd: He protects the flock when something goes awry. 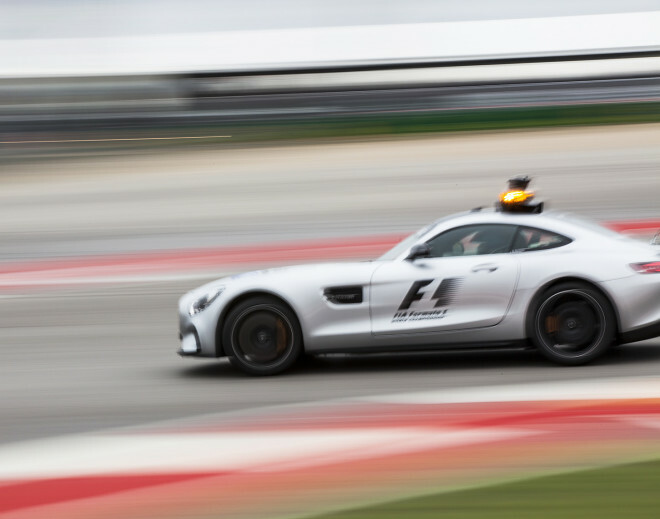 The post Meet the Mastermind Who Keeps F1’s Daredevil Racers Safe appeared first on WIRED.